Nowadays pollution levels are increasing at an alarming rate. Pollution especially air pollution result in breathing problems like asthma. In fact our home is not free from air pollutants. 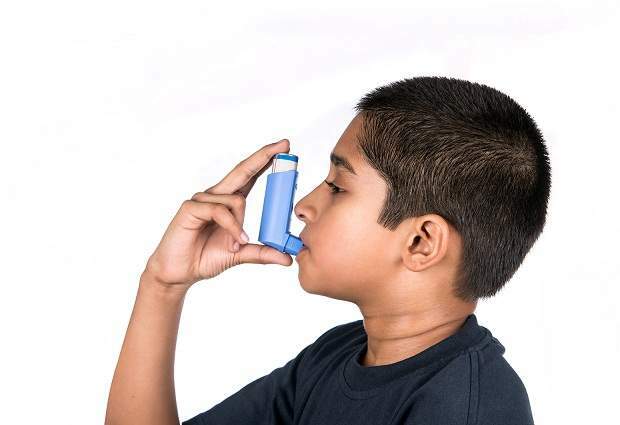 Individuals having asthma face serious challenges during winters. Young children become an easy target for germs and viruses. Low immunity among infants makes it all the more easier for germs to attack on their body. If you have toddlers at your home then it is better to use an air purifier in their bedrooms. It is proven that the air purifiers are able to capture 99.7% of biological contaminants in the air. Asthmatics face chronic breathing problem in winters. One of the possible reasons for hard winters is because of hot dry air. Younger ones easily get a cough and cold and in some cases it might take the shape of flu, leading to asthma. The family members especially mothers need to be aware of the asthma triggers of their children. Mold exposure is considered to be one of the most common triggers felt by an asthma patient. Henceforth, a conclusion can be drawn that if you want to keep your children away from this dreadful disease, you need be careful about its triggers.